At the end of every session (Summer, Fall, & Spring) we give out awards to certain teams and players who have earned them due to how well they played during that session. Listed below are our End-Of-Session Awards with a description of each along with any eligibility requirements that may be needed to earn one. All teams who finish with the most points at the end of each Session will earn our Division Champion Award. We give out this award in both our 8-Ball and 9-Ball formats. Each team member will receive a professional full color plaque to recognize their achievement. The Host Location, that team is based out of, will also receive a plaque to hang at their location. Our Division Champion Awards will usually be rewarded and distributed during that session's Tri-Cups which normally takes place on the third weekend of the first full month of the following session. Division Champions who do not attend our Tri-Cups, such as those teams who earn a slot straight into our APA World Qualifiers (WQs), will have their plaques delivered to their home Host Location the following week after the Tri-Cups. Any team who earns Division Champion status in a specific format for all THREE sessions (Summer, Fall, & Spring) in the SAME pool year will earn our Division Tri-Champion Award. Due to the difficulty of earning this award, each Tri-Champion Team Member will receive a special customized plaque which is different from our regular Division Champion Awards. 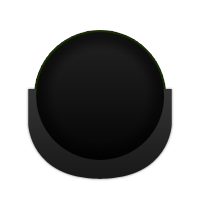 We give out this award in both our 8-Ball and 9-Ball formats. To recognize this amazing accomplishment, these Division Tri-Champion Awards will be presented to the team at our annual APA Award Presentations held at each of our APA World Qualifiers. All regular League matches and Division Playoff matches count toward earning a Grand Slam Award. Matches played during our Qualifier Boards, Top Shot Tournaments, Session Tri-Cups, and APA World Qualifiers do NOT count toward this award. Our Grand Slam Awards are usually determined by a special report and awarded within the first three weeks of the following session. 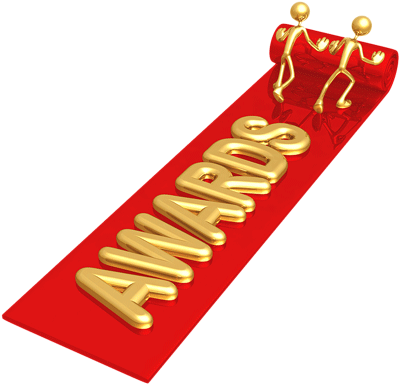 Players will receive this award in their current Team Packet. 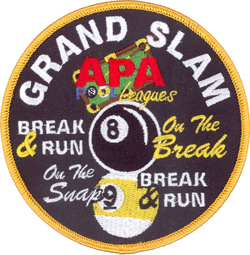 To see our Grand Slam Patch, click HERE. To be eligible for this award, players must have played at least 10 matches in that format in the past year. Players must also have played at least 6 matches with that team during that session to qualify for this award. Any matches played in regular League count toward earning this Division MVP award. Matches played in Division Playoffs or Session Tri-Cups do NOT count toward this award. Players who finish the session in their division with the overall highest PA% will earn our Division Big Dog Award. This award is a customized full color plaque which is awarded in both our 8-Ball and 9-Ball formats. Unlike our Division MVP Award, this award is NOT based on skill level tiers but by the entire League play in that division. To be eligible for this award, players must have played at least 20 matches in that format in the past TWO years. Players must also have played at least 8 matches with that team during that session to qualify for this award. Any matches played in regular League count toward earning this Division Big Dog Award. Matches played in Division Playoffs or Session Tri-Cups do NOT count toward this award. Our Division Big Dog Awards are usually determined and awarded within the first three weeks of the following session. Players will receive this award in their current Team Packet.